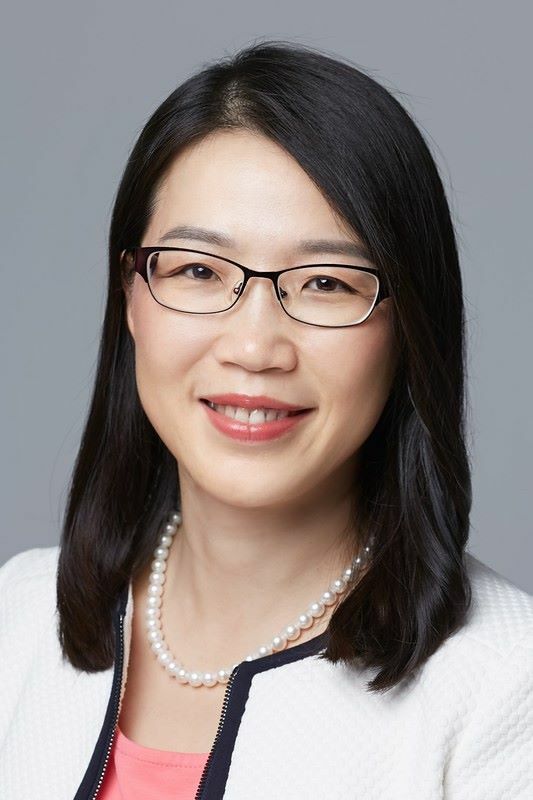 Founder and CEO at Pacific Technologies Consulting Group (PTCG), Michelle Zou has built a consulting, training, coaching and conferencing business specializing in US-China cross boarder business. In her 20+ years in the high-tech industry, Michelle has gained rich experience in both US and China through working in multinational companies and local companies. Grew up in China and educated and worked in both China and US, Michelle has well-blended eastern and western cultures and formed her unique approach in coaching. Michelle holds credentials from ICF (International Coach Federation) PCC, iPEC (Institute for Professional Excellence in Coaching) on Energy Leadership and COR.E Leadership Dynamics, NeuroLeadership Institute on Brain-Based Conversation, etc. She is also a facilitator certified with reputable programs such as Situational Leadership II, The 7 Habits of Highly Effective People, etc. Michelle focuses on helping leaders and professionals grow their leadership and achieve their career goals, and helping business owners/entrepreneurs develop and grow business.